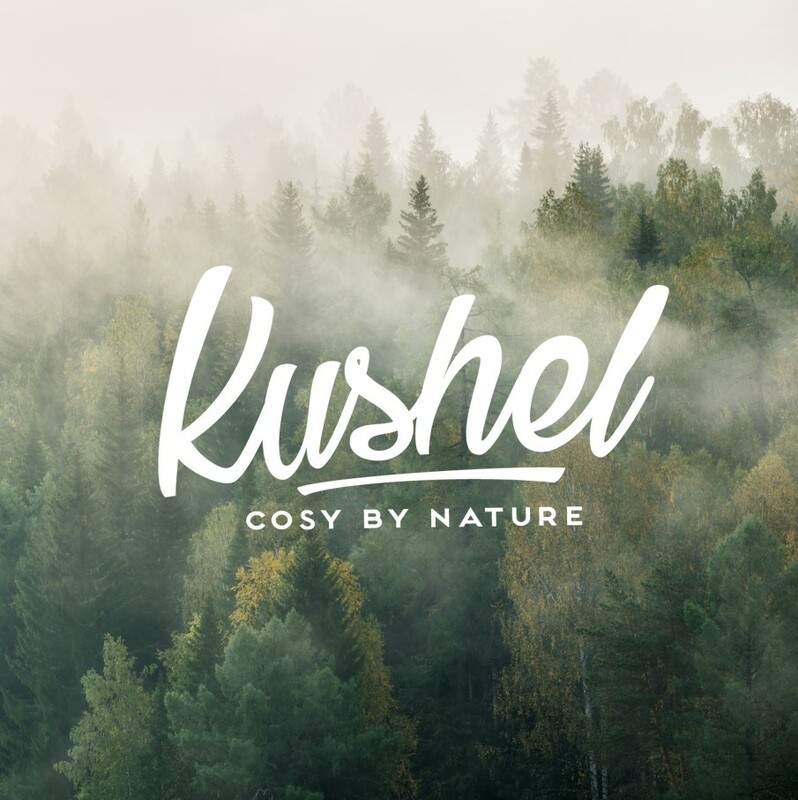 Kushel comes in four different sizes: An oversized bath sheet, large enough to take a nap on. A bath towel that got you more than covered. The hand towel for your daily hair, gym or travel needs. And last but not least, our handy little helper the face towel.